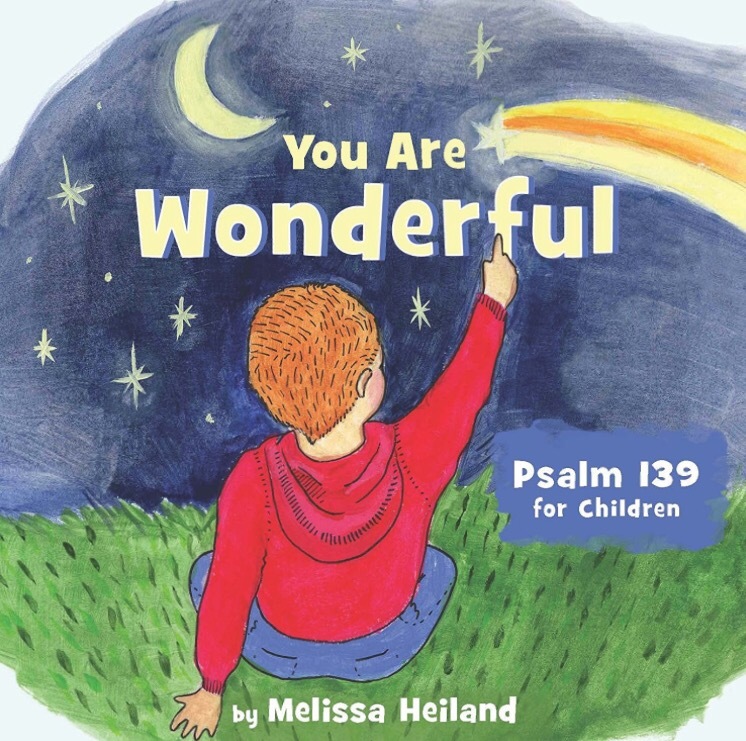 Rene Sloan offers her perspective on our children’s book You Are Wonderful: Psalm 139 for Children by Melissa Heiland in this review! One of my favorite passages of scripture is Psalm 139. One of the most quoted verses is Psalm 139:14, “I praise you because I am fearfully and wonderfully made; your works are wonderful, I know that full well”. I am so incredibly thankful to have had the privilege to review this precious book! You Are Wonderful, is a charming board book targeted for children from newborn, to 5 years old. You Are Wonderful rewrites Psalm 139 in such a heartwarming and comforting way, that precious little ears can understand. This book is an incredible way to assure your child they are wonderful, and that God thinks so too! The illustrations are so charming. They show images of children doing different activities, and are relatable to little eyes.